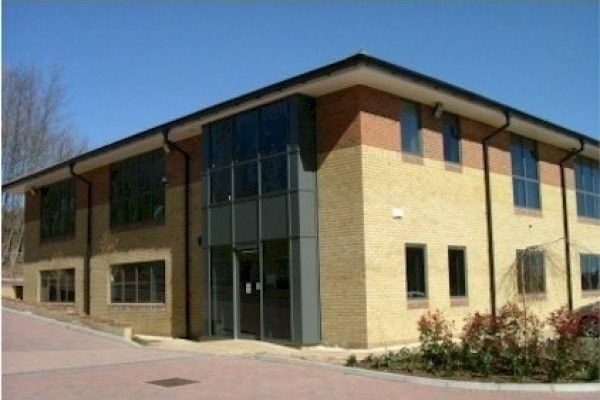 This Newport business centre is located on Langstone Business Park, adjacent to Junction 24 of the M4. 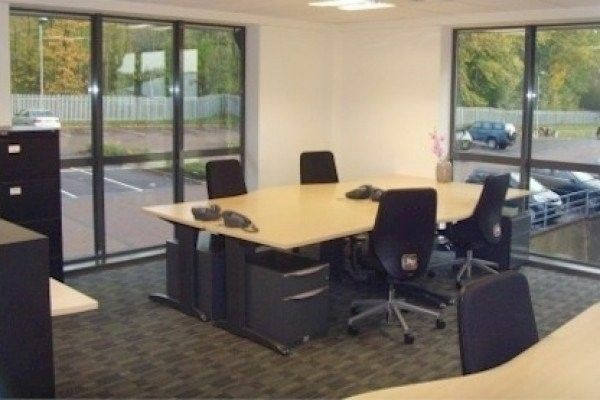 It is therefore excellent for those companies wishing to have an office location close to the motorway network. 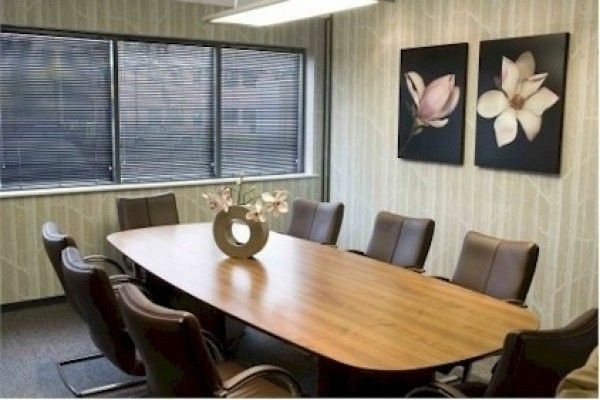 It provides high quality modern office accommodation and is suitable for start up companies or those companies wishing to open up an office in the South Wales area. 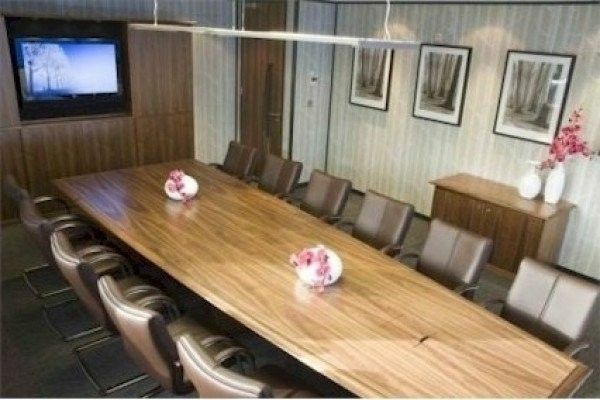 Offices here range from 1 person office up to offices suitable for 80 people or more. The offices are all air conditioned, and interiors have been well designed to complement the business park location. The building has plenty of on site parking.